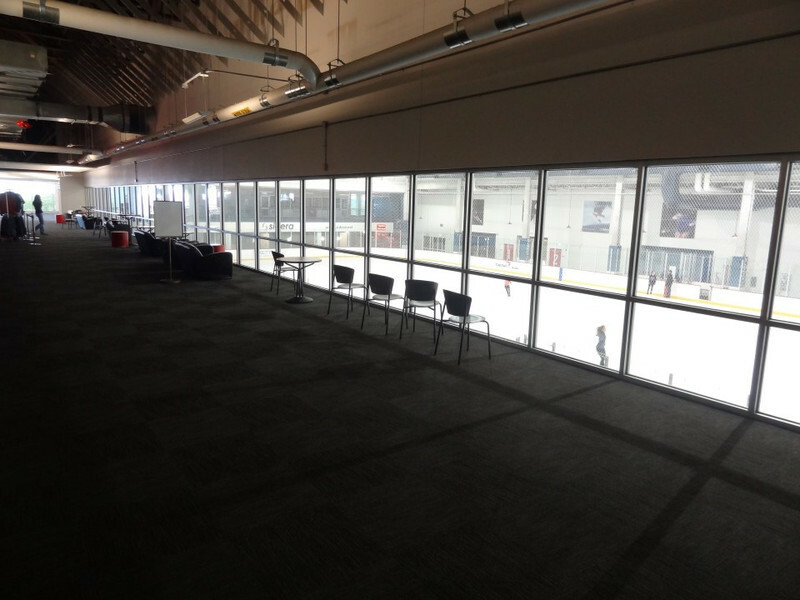 Ice Hockey venue for Fairfax 2015. 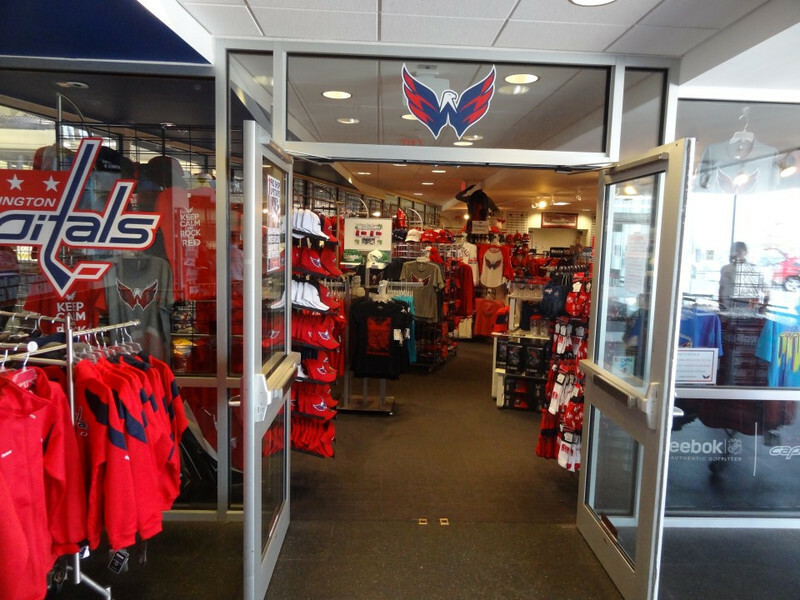 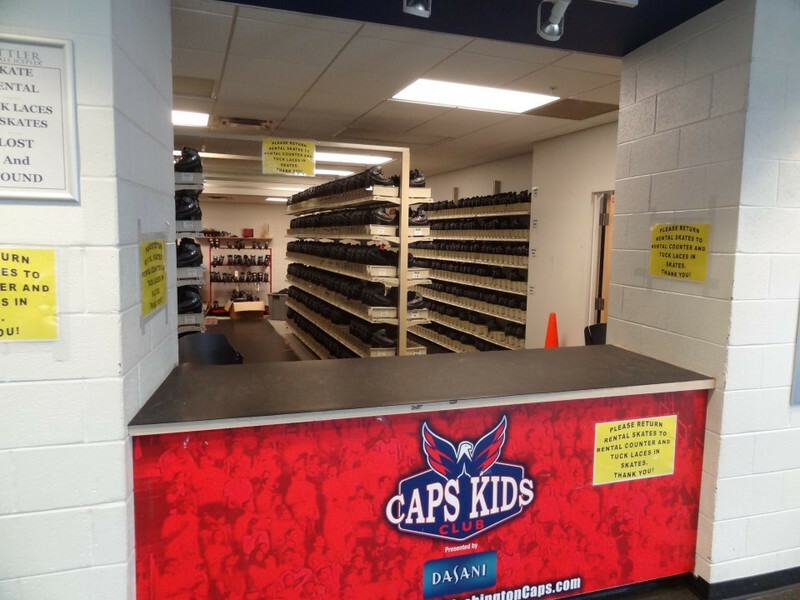 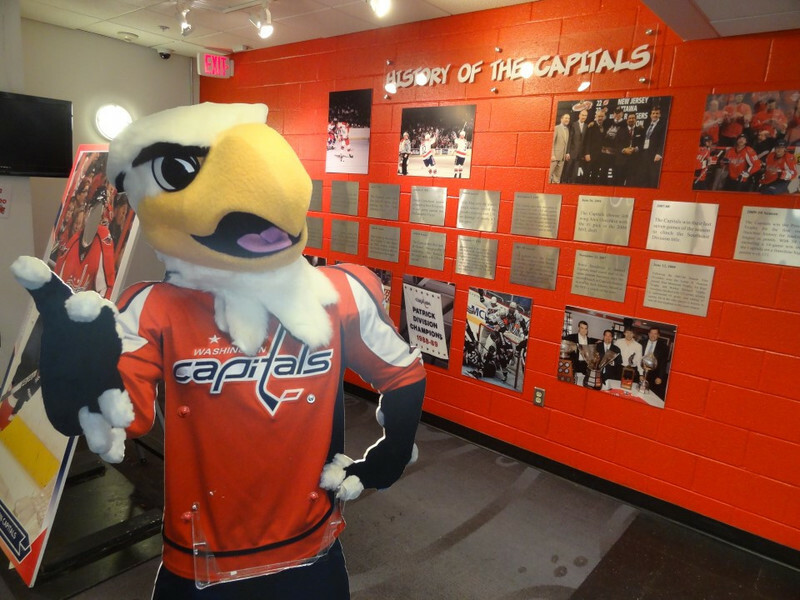 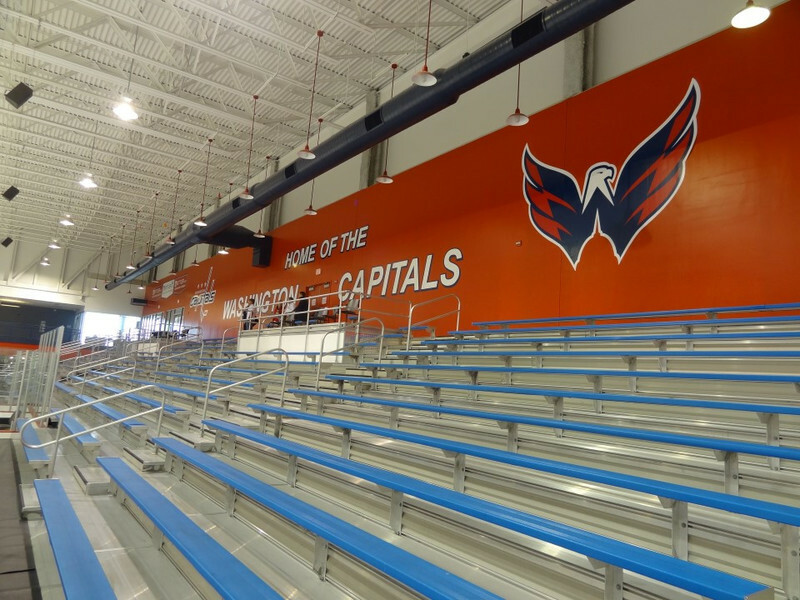 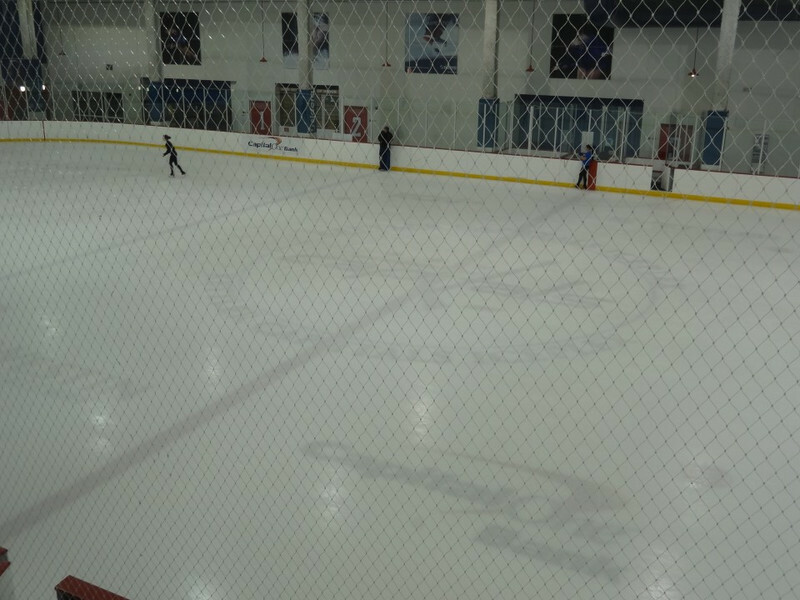 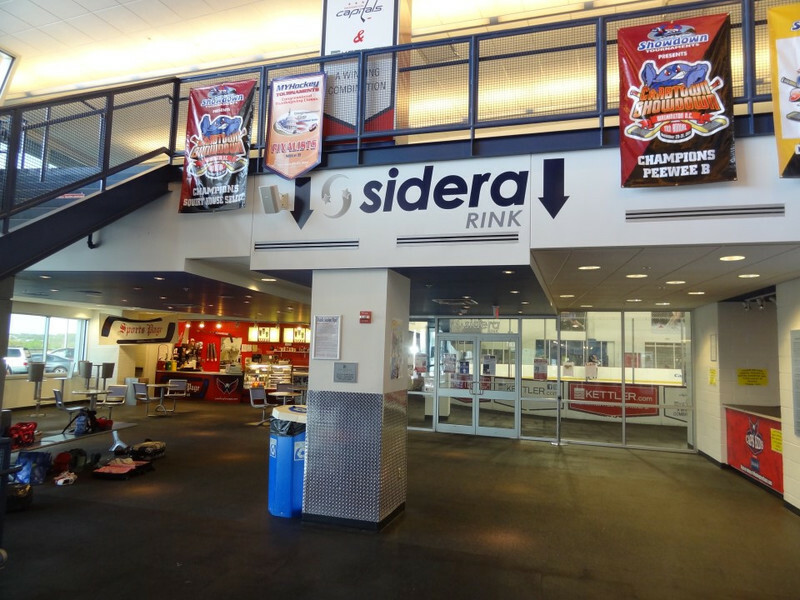 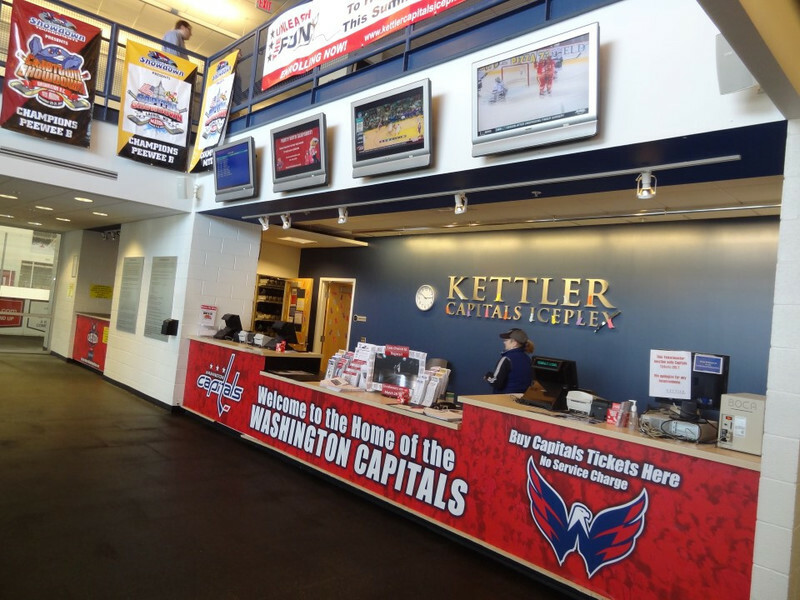 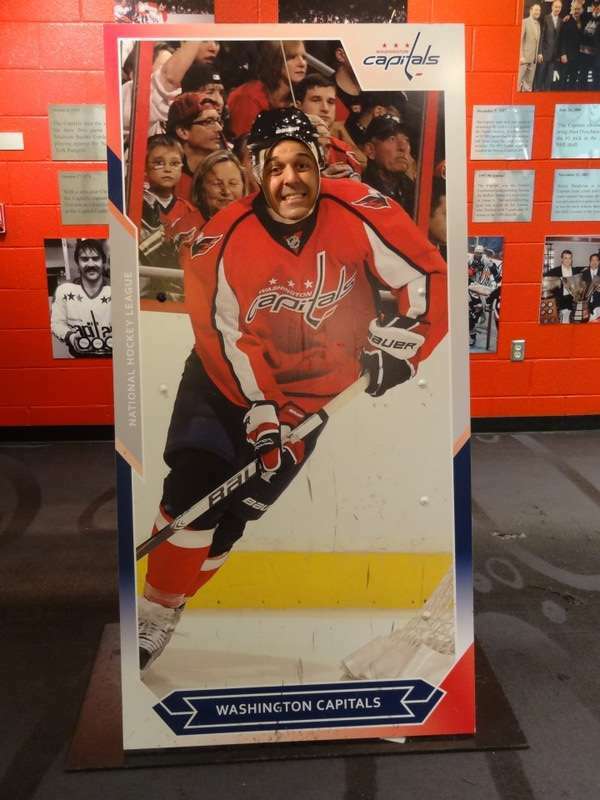 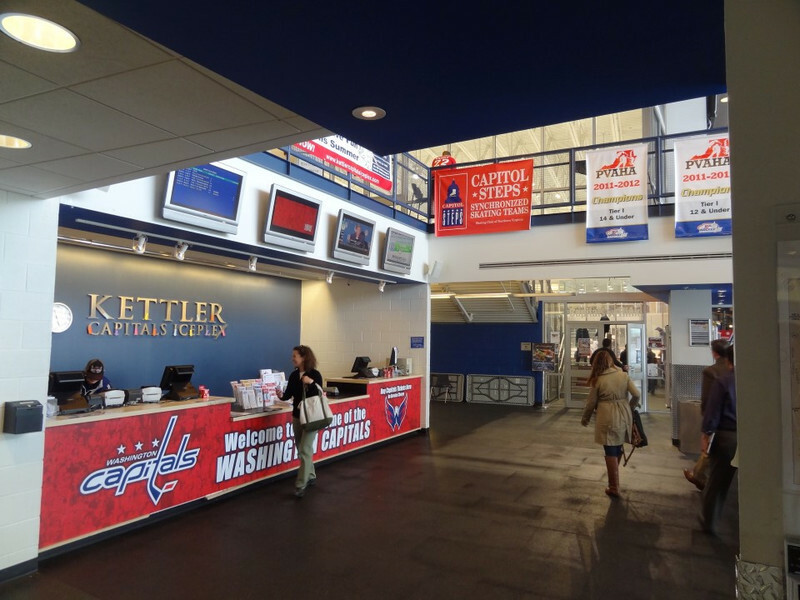 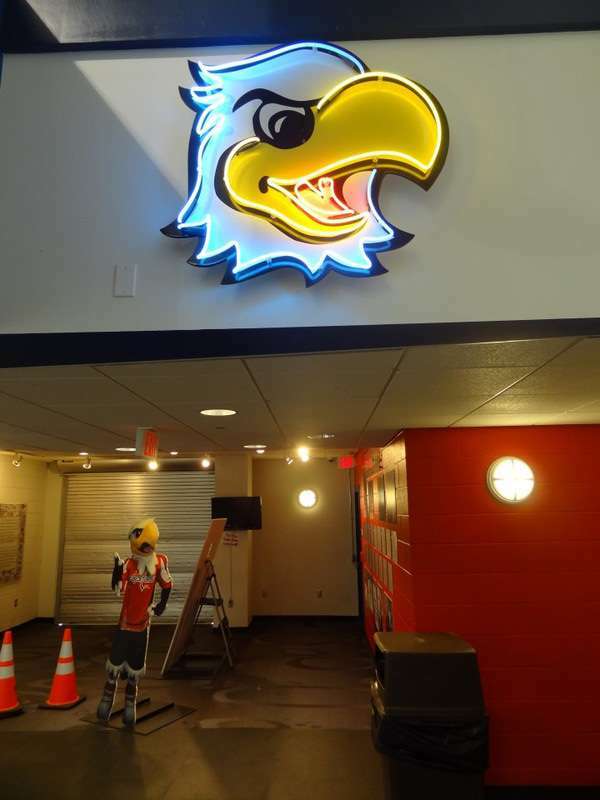 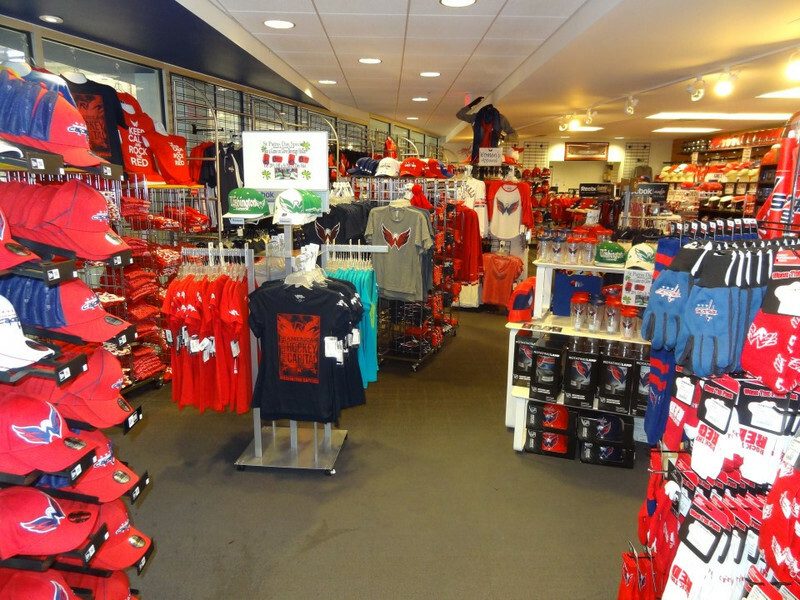 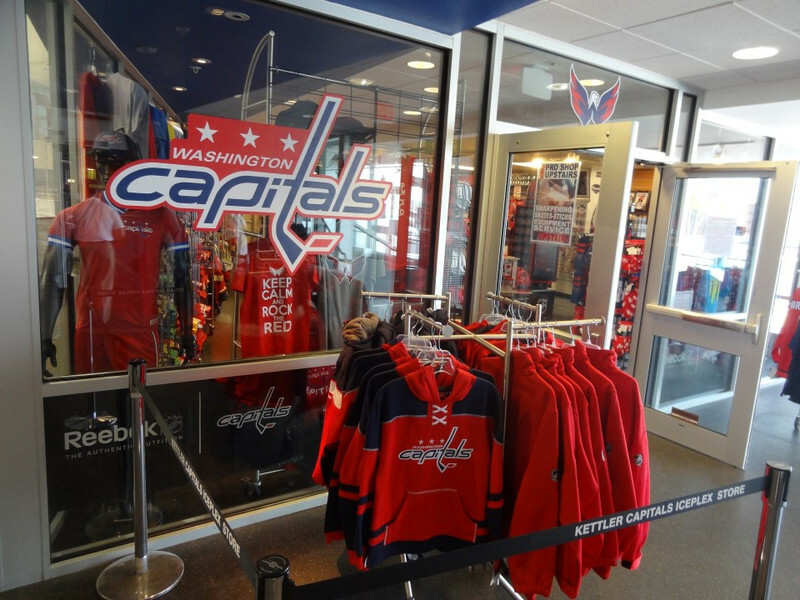 Kettler Capitals Iceplex is the practice arena of the Washington Capitals of the National Hockey League. 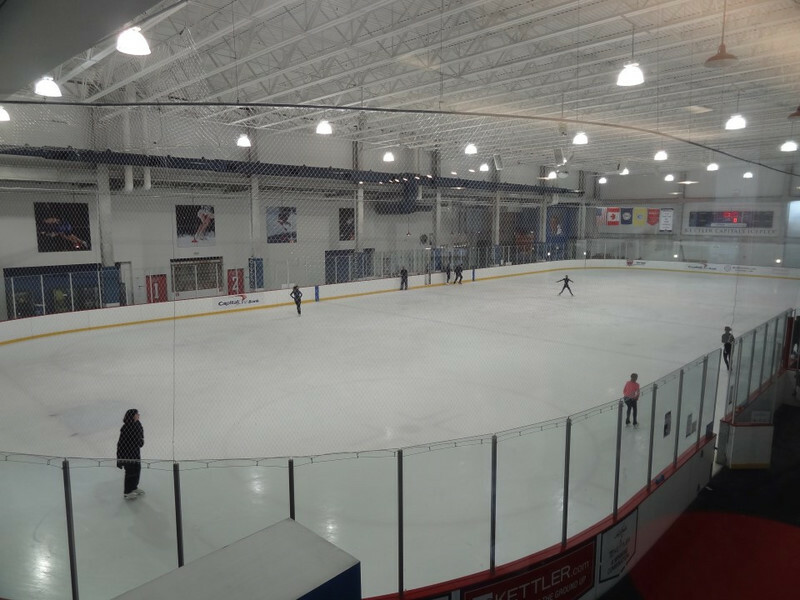 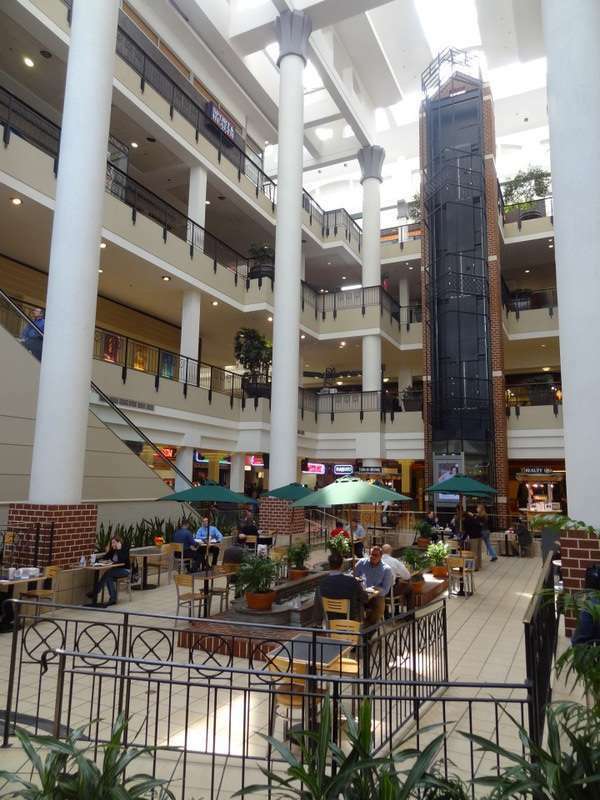 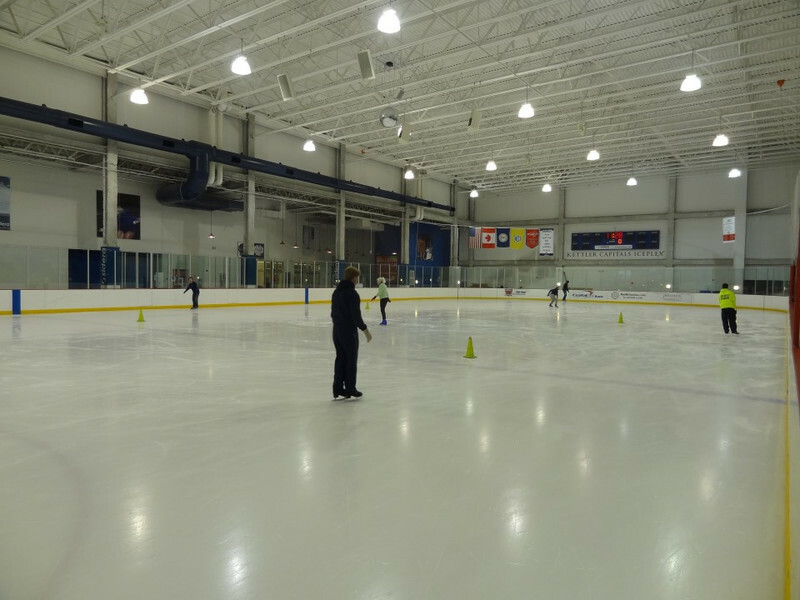 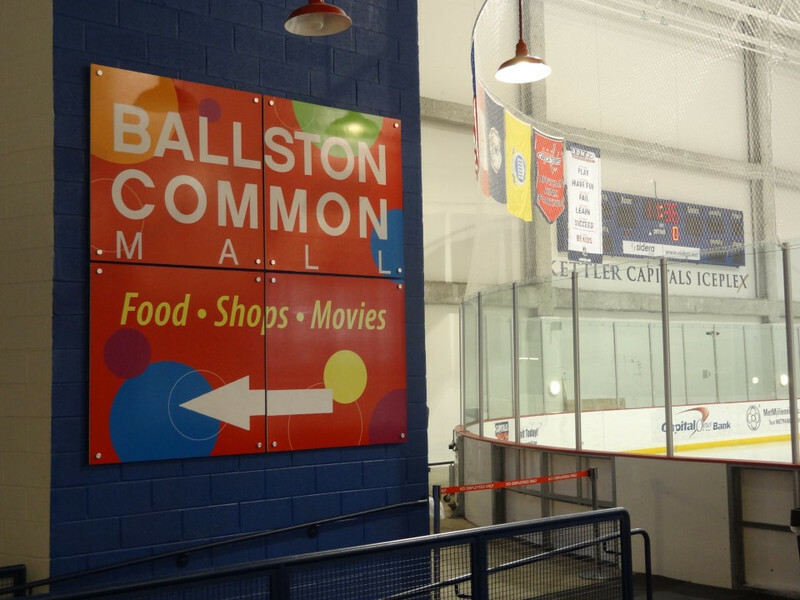 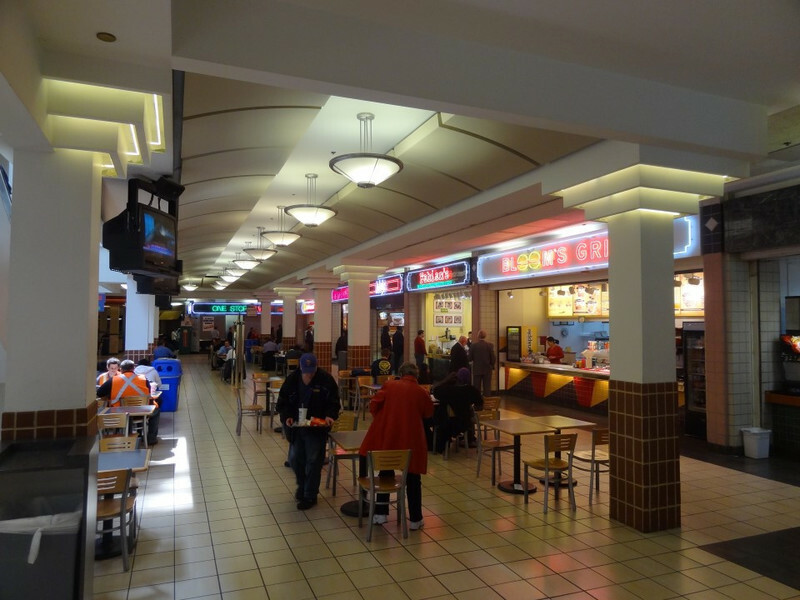 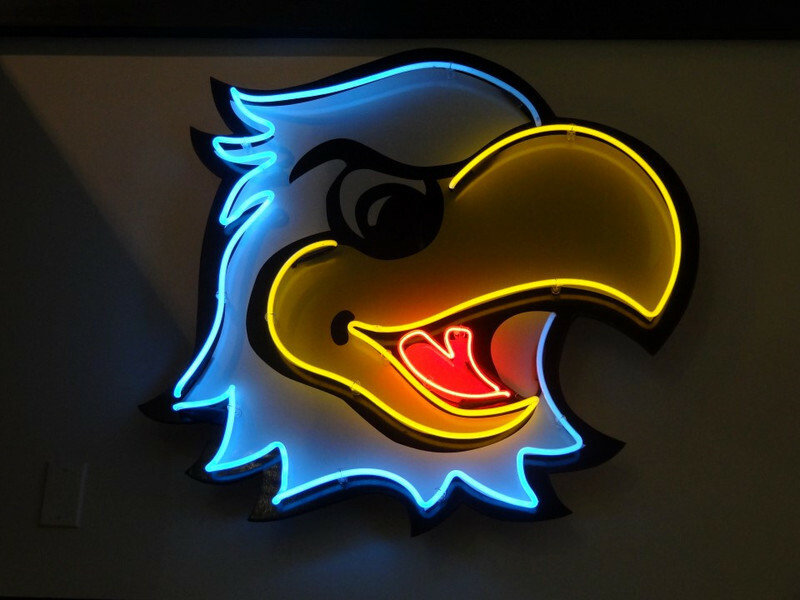 The highest ice rink above street-level in the United States, it is located on the eighth floor atop the parking garage adjoining the Ballston Common Mall in Arlington County, Virginia.